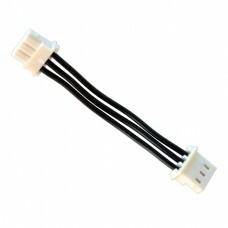 This is a package of ten short 60mm Dynamixel AX/MX Smart Servo cables. These cables are designed for use with Dynamixel AX and MX series smart servo actuators. Each cable has three conductors. 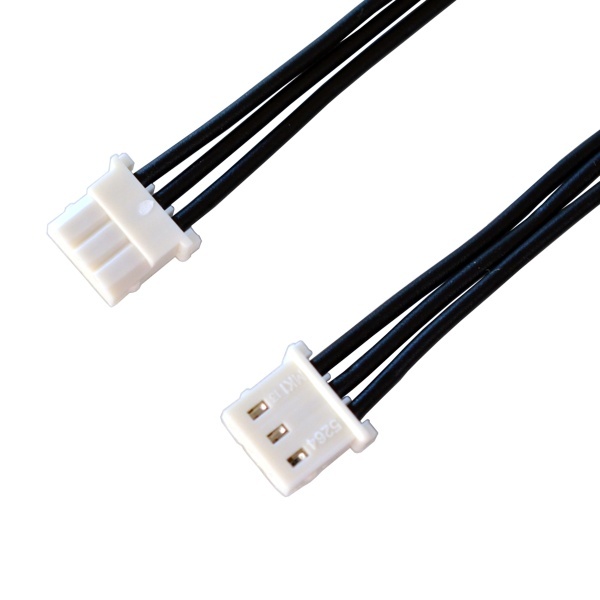 This package comes with ten short cables that measure 60mm in length. This length is ideal for daisy chaining Dynamixel servos together.